Okay, so you’ve learned how to eat healthily for the sake of your heart. 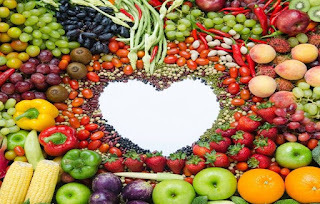 Obviously, you’ve done your research and know the best foods for heart health. However, do you know how to serve them? Don’t get it wrong. Healthy foods won’t remain healthy when being served in a rather unhealthy way. When that happens, you will gain disadvantages instead of advantages. Fish have been mentioned as one of the best foods for heart health. Oily fish like salmon, trout, and mackerel are great sources of essential fats. They are rich in essential fats that will be good to keep the blood flow and improve the level of triglyceride. Cook the fish gently by poaching or baking it. Remember to use heart healthy oil like olive oil. Aim to eat 2 to 4 servings of fish every week. These foods are essential for healthy living. Many of them are rich in potassium that helps to reduce blood pressure. They also have tons of antioxidants that help minimize damages in the artery. You can easily enjoy salads of fruits or vegetables. Don’t forget to choose healthy dressings and include fruits and vegetables of many colors. Fish is not the only source of healthy fats. 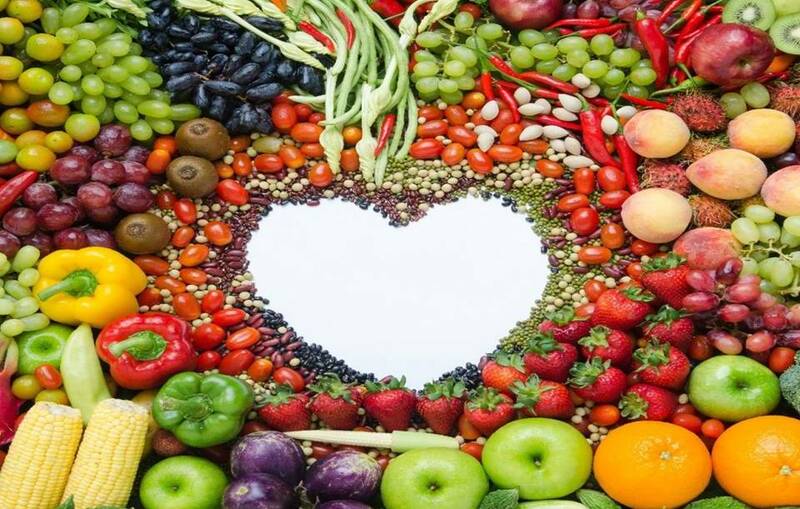 Within the list of best foods for heart health, there are more. Extra virgin olive oil, avocados, and flaxseed oil are the other great source of healthy fats. Oils can be drizzled as a salad dressing. As for the avocados, the fruit can be eaten as it is or sliced and included in sandwiches or salads. Allspice, chili, cinnamon, ginger and oregano have a warming effect. This effect can help to reduce inflammation as well as protecting the body’s cardiovascular system. Replace (or simply reduce) the salt in your cooking with these spices. Calcium found in dairy products is essential to help regulate the heart muscles and lower the blood pressure. For best foods for heart health, choose low-fat dairy products. Meanwhile, dietary fiber is needed to maintain the cholesterol levels. Fiber sources like whole-grains and pulses are also known to be rich in magnesium that will relax blood vessels.